If anyone needs some relaxing down time with delicious new wines, it's parents and teachers! 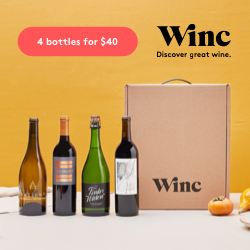 I'm a fan of red wines and I'm interested to try Winc. Check back soon for my full review. 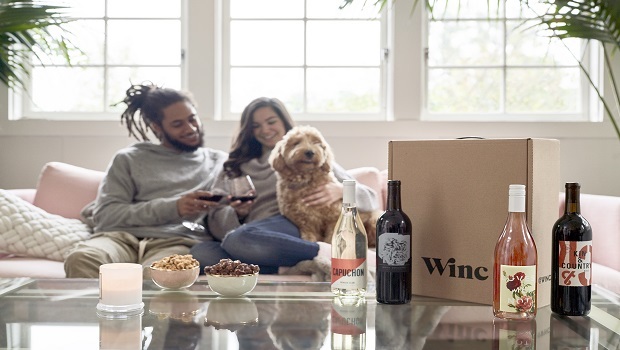 I'm pleased to partner up with Winc wine club and US Family Bloggers to offer my readers a discount of $22 off your first month of Winc, for new subscribers. Check it out here: www.trywinc.com/usfamilyguide. Have you ever tried wine online? 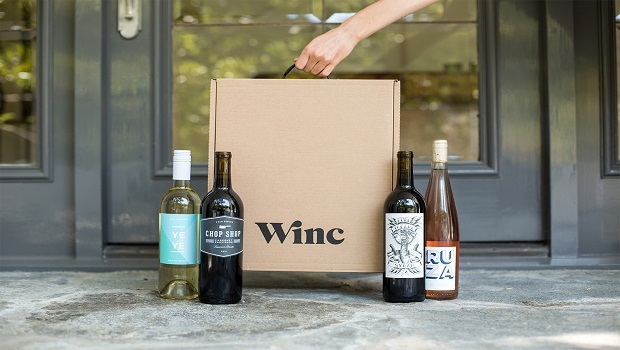 Winc offers 4 personalized wines each month, delivered to your door. Bottles start at just $13 each. Disclosure: I have been compensated for sharing this information and offer with my readers. As always, all opinions are my own.